?We are untamed humans? Rahman proudly states. 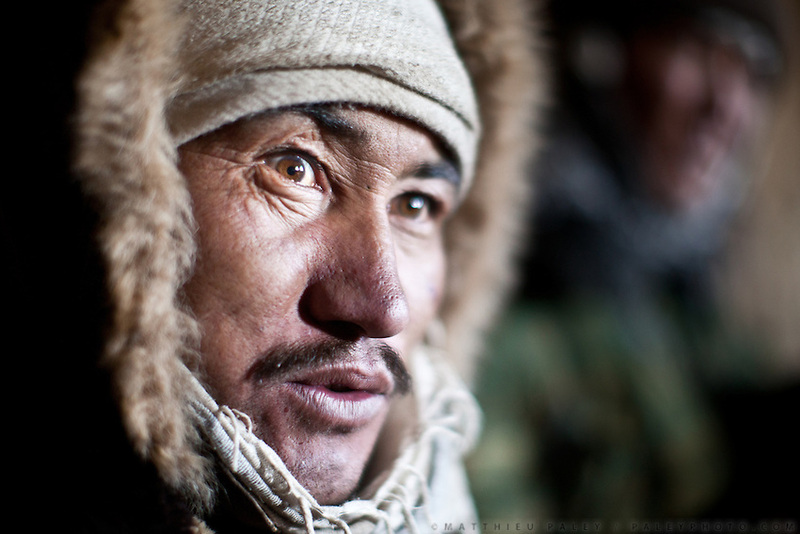 The Afghan Kyrgyz are unique among the five million or so Kyrgyz in the world in never having been collectivized under the auspices of a Communist government. .The origins of the Afghan Kyrgyz lie 4,000 kilometers away, in the upper Yenisei River valley of Siberia, where the first Kyrgyz Empire was established in A.D. 840. ..Inside Er Ali Boi's mud house..The Kyrgyz settlement of Ech Keli, above Chaqmaqtin lake, Er Ali Boi's camp...Trekking through the high altitude plateau of the Little Pamir mountains, where the Afghan Kyrgyz community live all year, on the borders of China, Tajikistan and Pakistan.